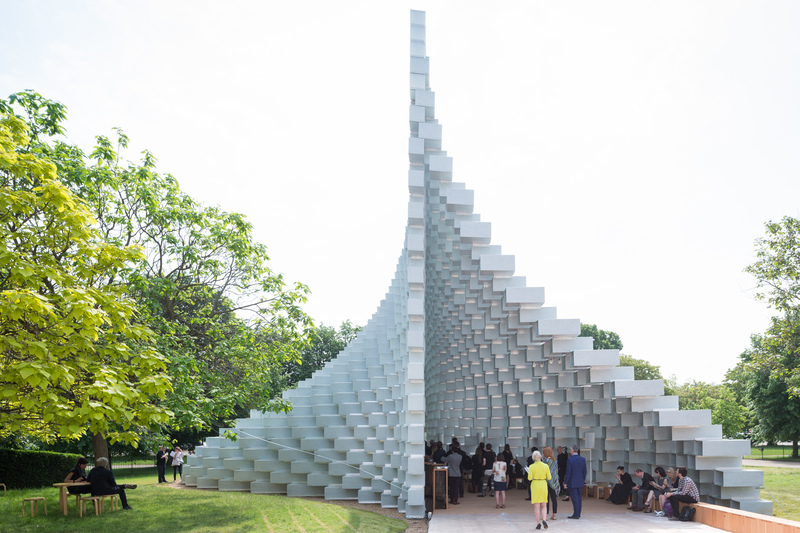 The Serpentine Pavilion, in Kensington Gardens, is famous for pushing boundaries in architectural design, but the 2016 programme may be the most ambitious yet. 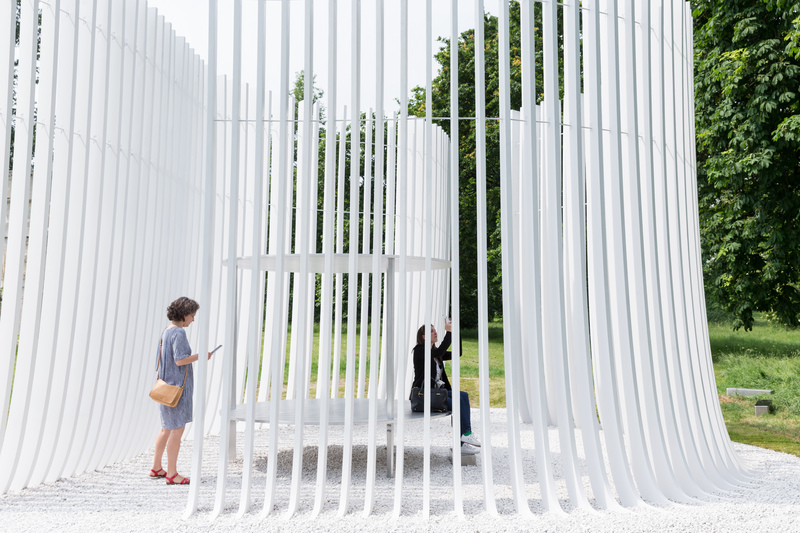 This year, the Serpentine Galleries has expanded its annual architectural programme by commissioning four architects to each design a Summer House in tandem with the main Pavilion. With five structures across multiple sites all opening on the same date, delivering this year’s project presented a range of engineering challenges. As engineers, the biggest challenge is always to work with the architects to transform their designs into buildable structures without losing sight of their original vision. Engineers provide the invisible, technical magic that turns the artistic visions into functional spaces. But the technical challenges were further intensified by the tight project timescales. The Summer Houses, for example, were constructed in just three weeks. To enable such rapid construction, attention to detail during the design process was essential. This involved working closely with Stage One, the project’s contractor, to make sure each structure could be built quickly and easily once on site. 3D models aided this process and acted as the starting point for the shop models that were used by Stage One for manufacture. 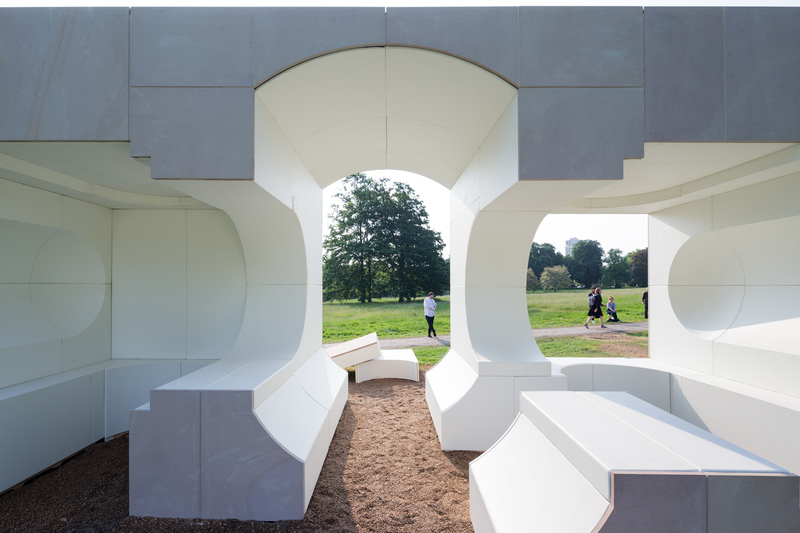 The outward simplicity of each completed Summer House replicates the architects’ intended forms, such as Asif Khan’s white timber enclosure, but also allowed for any adjustments to be made, as well as the necessary quick construction. The Serpentine Galleries’ original brief for the Summer Houses called for the architects to take inspiration from Queen Caroline’s Temple, a classical style summer house built in 1734 that is very close to the Serpentine Gallery in Kensington Gardens. Each architect’s unique interpretation of this common brief is evident through the variety of materials, forms and bespoke detailing that has been applied to each structure. Steel, sandstone, timber and aluminium have all been used, but with every section of every Summer House manufactured off site, they needed to be both easily transportable and adjustable. Even the sandstone sections used to create NLÉ’s Summer House were engineered to a minimum thickness by stone specialists Grants so that they could be installed without cranes. A particular technical challenge for the Summer Houses was to construct them without traditional foundations in a manner that imposes minimal impact on the park grounds upon removal. Each Summer House has been designed with deconstruction and repurposing in mind, using safe, simple manual methods similar to the original build sequence. The initial architectural proposals for the Summer Houses were submitted in a number of ways, varying from sketches to simple physical models. After determining what the main concept and materials for each structure would be, there were only a few intense weeks in which to finalise the designs. Almost no drawings were created, so the workflows relied entirely on the 3D models. This included the pioneering use of augmented reality to review the intricate structural geometry so that any risks or potential issues on site were mitigated before the structures were put into production. The mixed reality headsets provided greater clarity early in the design review process when compared to viewing 2D drawings or 3D models on screen. Working in this way also aided collaboration. And with five separate architecture practices, the tight programme constraints necessitated a highly collaborative approach. AECOM, in collaboration with David Glover, delivered technical advisory services for the Pavilion, including structural engineering of the substructure, fire engineering, electrical engineering and lighting design, as well as full technical and engineering design services for the four Summer Houses. This year, AKT II joined the technical team to provide structural engineering services for the Pavilion’s superstructure. Creating a temporary structure brings no fewer challenges than if it were permanent. Knowledge of manufacturing, fabrication and construction methods, as well as materials, planning and building control processes, are all essential. In just three months, the technical team has worked with each architect to develop their initial concept. 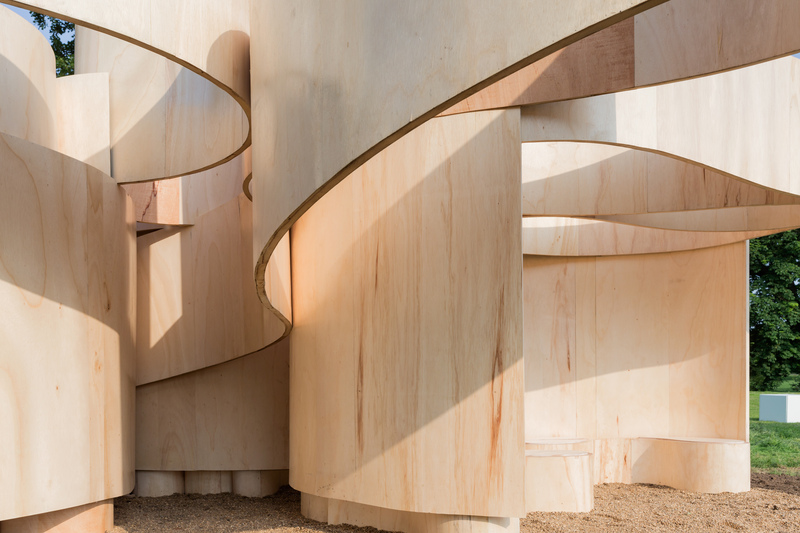 The unique technical and logistical challenges of delivering the Serpentine Pavilion programme ensure it is always an interesting project to work on. While it remains a highlight in London’s cultural calendar, working on the programme is also undoubtedly a highpoint for the engineers behind it.